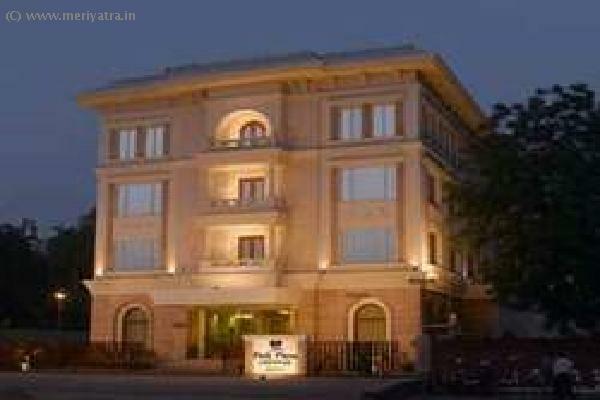 Park Plaza Jodhpur A visit to Jodhpur is really a nostalgic walk down memory lane. 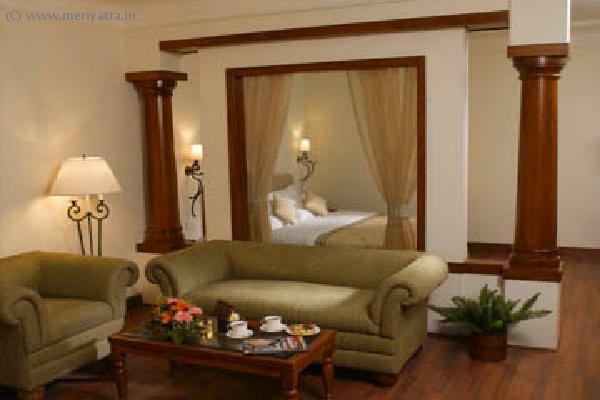 Every nook and corner evokes images of the grand regal era. With that in mind, Park Plaza Jodhpur has been envisioned to recreate the grandeur of the bygone era, in a fashionable modern edifice. Blending imagination with flair and inspiration with insights into the needs of the modern day traveler. A perfect harmony of meticulous detail and unmistakable style. 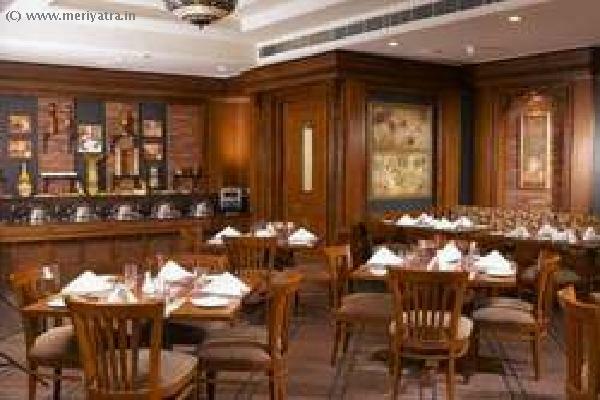 This Jodhpur hotel has its own restaurant which is multi-cusine. 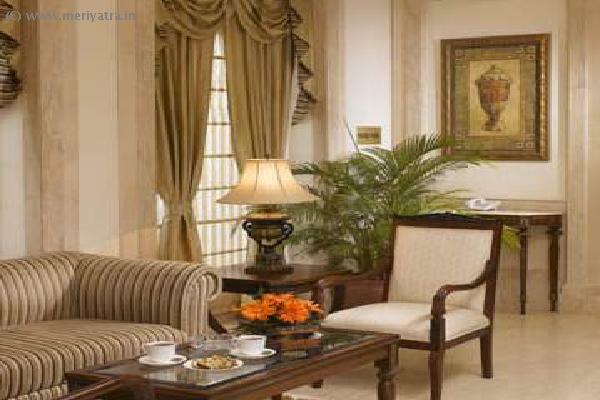 Nearby attraction to this Jodhpur hotel are Mehrangarh Fort, Umaid Bhawan Palace, Jaswant Thada, Mandore Gardens, Museum, Clock Tower, Rai Ka Bagh, Adharshila Ramdeo, Achalnath Shivalaya.